Sometimes, I like posting recipes with a unique spin, like Thanksgiving stuffing made with naan or chicken noodle soup with lemon and mint. Other times though, I like to share just straight up classic recipes. Like these cupcakes. 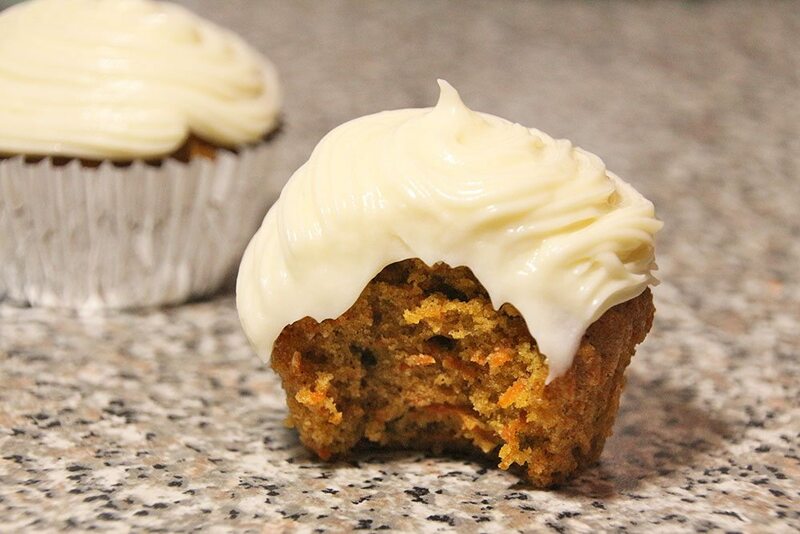 There’s no special spin on them – they’re just classic, delicious carrot cupcakes with a can’t-miss cream cheese frosting. 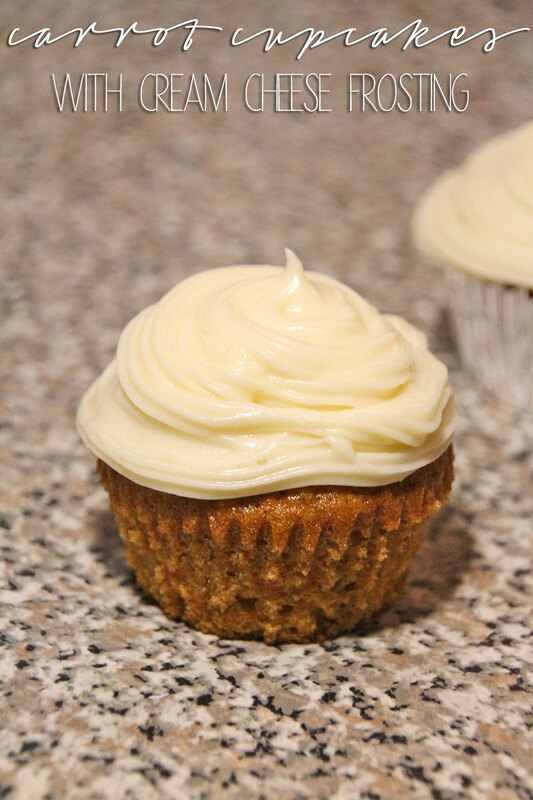 I made these for Father’s Day, because carrot cake is one of my dad’s all-time favorite treats. 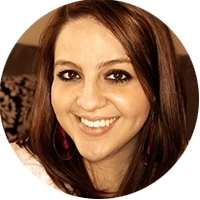 The cake is perfectly spicy, overflowing with cinnamon and nutmeg. 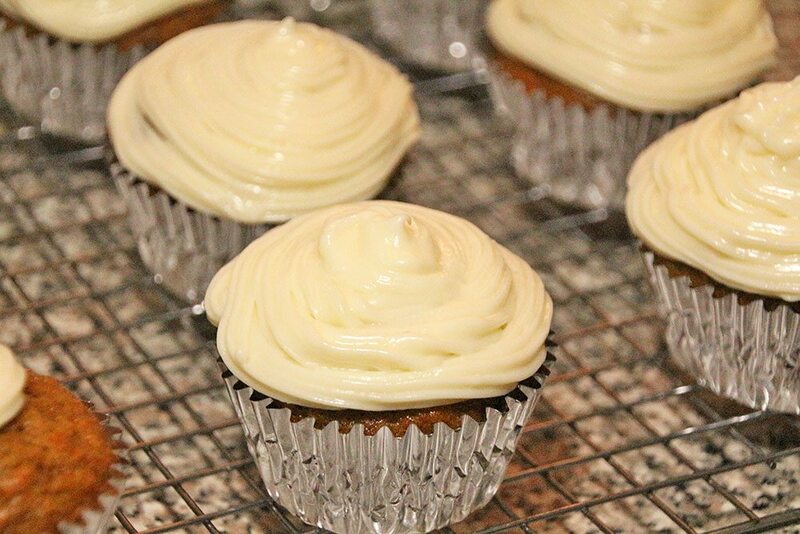 The icing is creamy and just the right amount of sweet. Put together, it’s the perfect combination. If my dad’s ringing endorsement for these isn’t enough motivation to make them, I don’t know what is. Get to it! 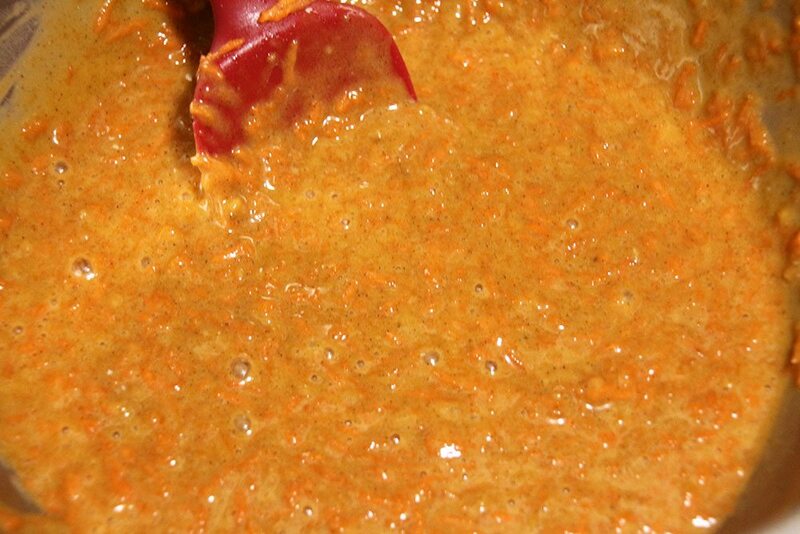 In a large bowl, whisk together the flour, cinnamon, salt, baking powder, baking soda, and nutmeg. 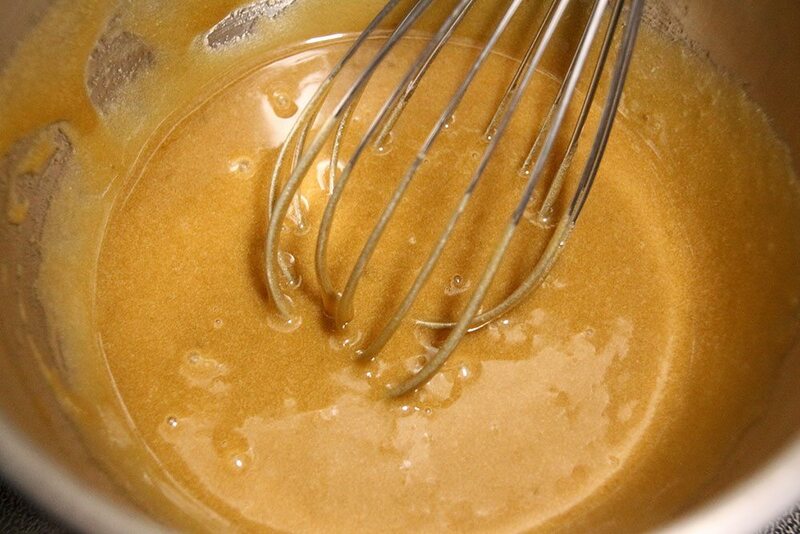 In a medium bowl, whisk together the brown sugar, vegetable oil, and egg until well combined. 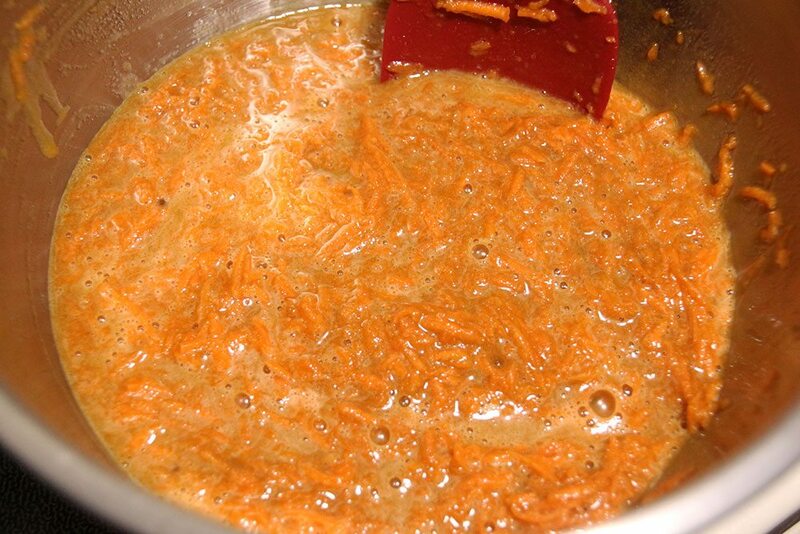 Add the carrot mixture to the flour mixture and stir until just combined, being careful not to overmix. 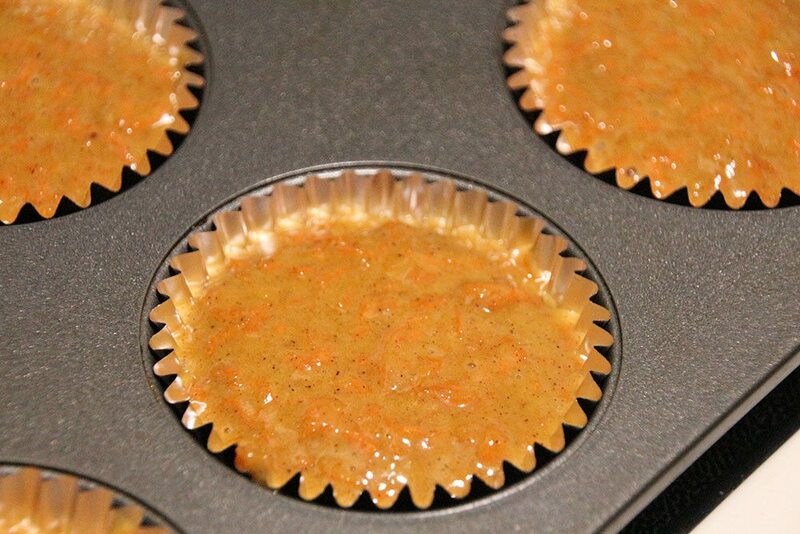 Divide the batter between the lined muffin tin. 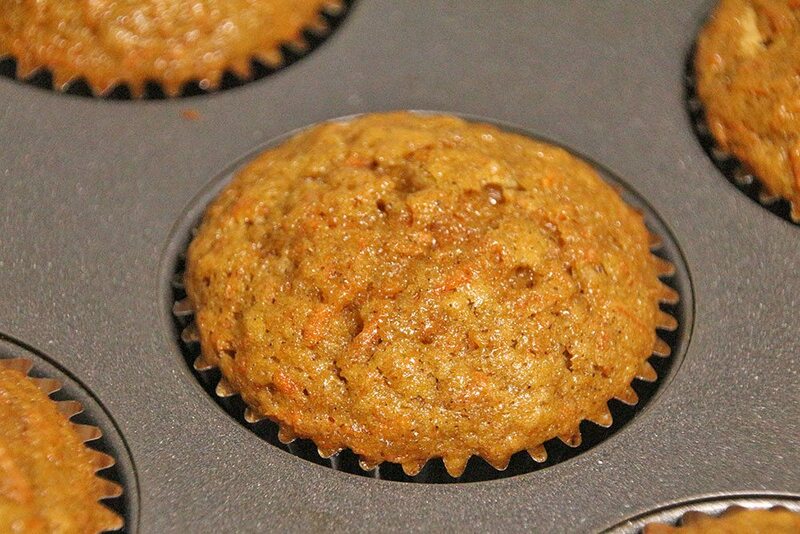 Bake at 350 for 20-25 minutes, or until a toothpick inserted in the center of a cupcake comes out clean. 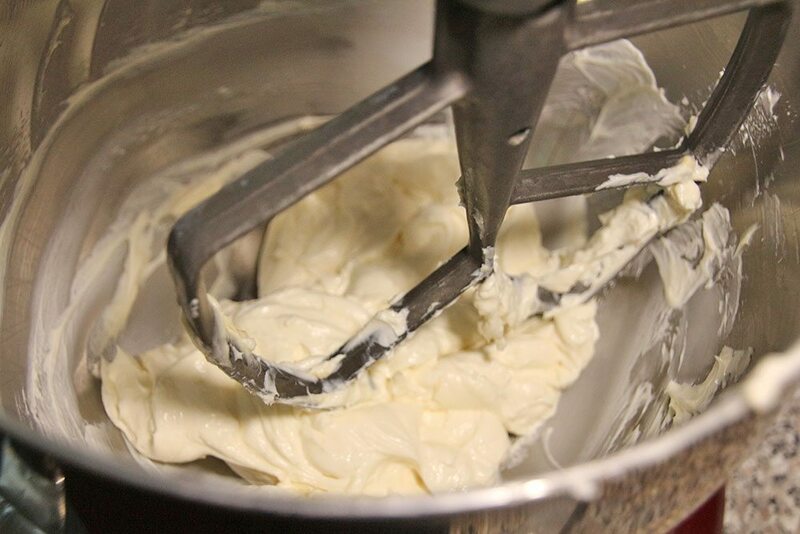 While the muffins bake, begin to make the frosting. 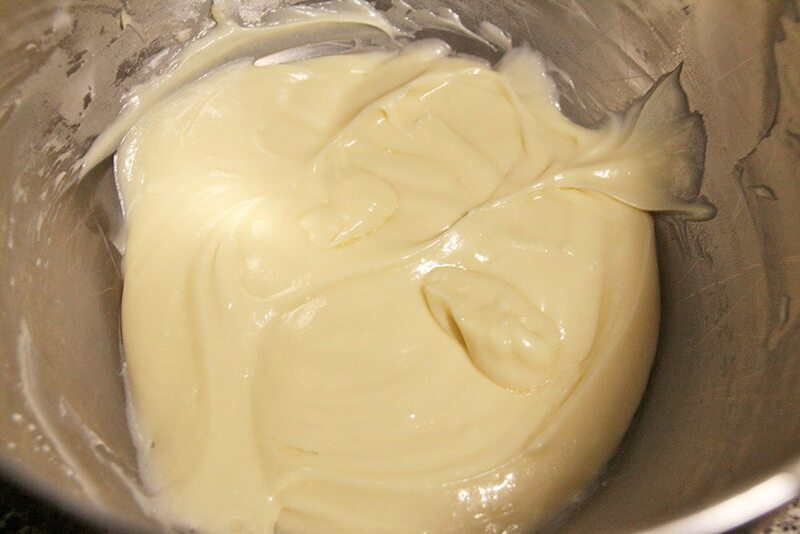 Beat the cream cheese, butter, and salt on medium speed until smooth. 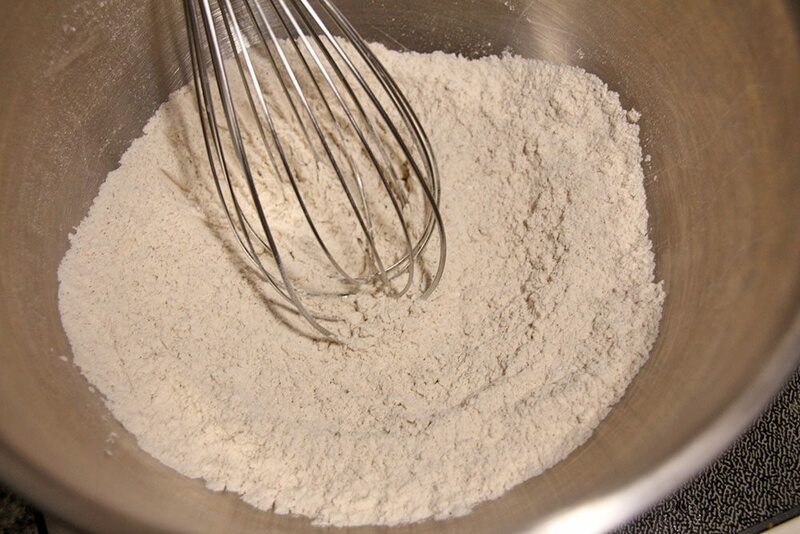 Reduce the mixer speed to low, and gradually add in the powdered sugar. Beat until completely smooth. 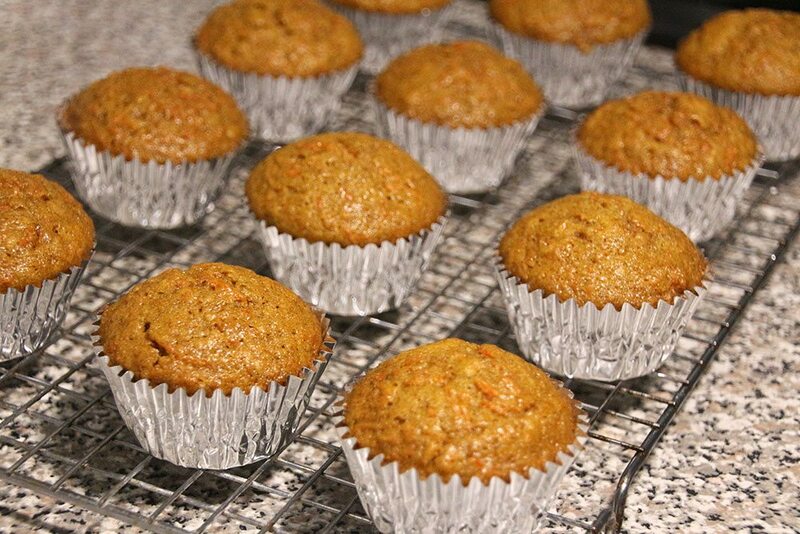 Frost the cupcakes once they have completely cooled. Yum these sound really good. 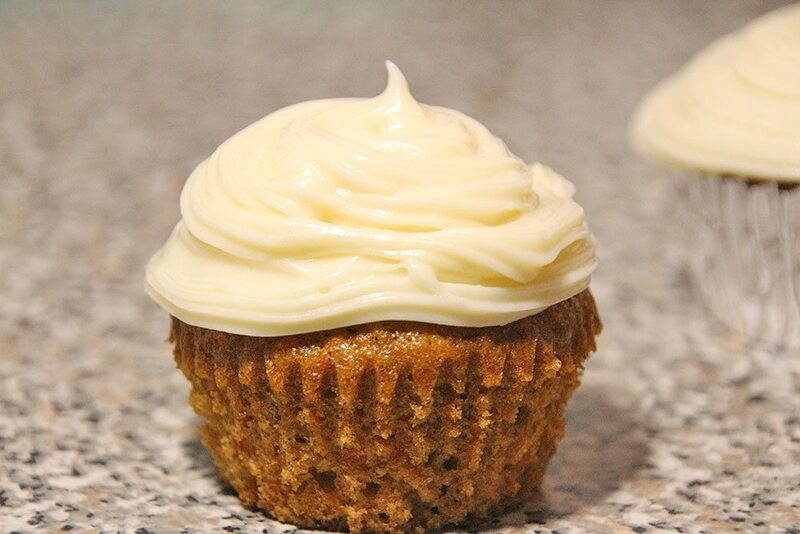 I actually never thought of making carrot cake into cupcakes – I find we always eat cupcakes or mini cakes more than baking a whole cake for the two of us. And like your dad – one of my favourites too! Cute frosting swirls too! Thanks, Finley! You’ll definitely have to give these a try 🙂 Cupcakes work out better for the two of us too – we would never be able to have a whole cake between just us, but we can definitely put away some mini cakes! Hope you’re having a good week! Yum! 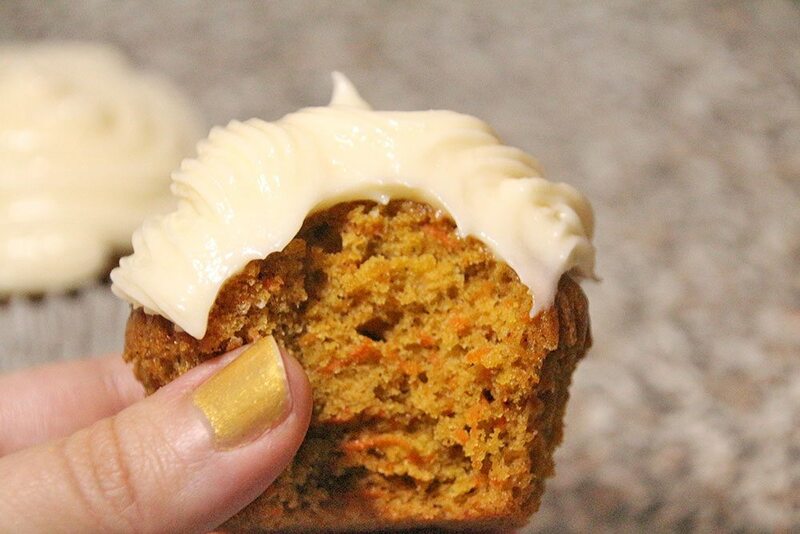 Carrot cake is so good! I need to try this recipe!